The newest version of “Match Game” is hosted by Alec Baldwin and is now holding casting calls in various cities for “Match Game” season 2. The show is holding an open casting call this weekend the Salt Lake City, Utah area. “Match Game” is also allowing potential contestants to audition online. See this page for details. If you live in the Salt Lake City area, you can tryout for the game show in person. Auditions are being held this coming Saturday at Dave & Busters on Clark Street. If you would love to win some cash on a major game show, here is a chance to tryout for The Match Game. Alec Baldwin and the new “Match Game” is coming back for season 2 and folks nationwide have a chance to get on the show. 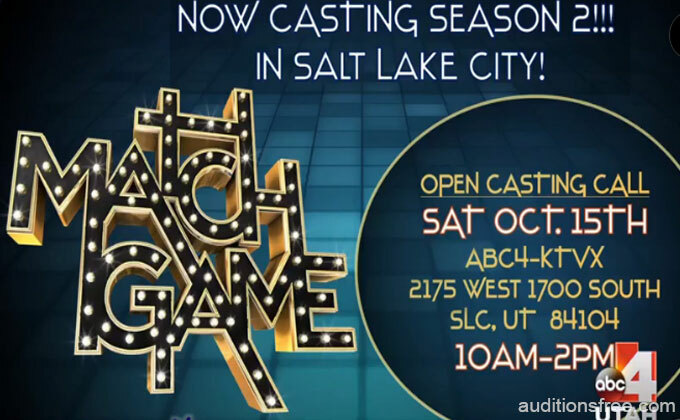 Folks who live in Salt Lake City, may audition in person at the ABC Good 4 Utah Studio this coming Saturday. Also, this weekend, Match Game will be holding an open casting call in Chicago as well. 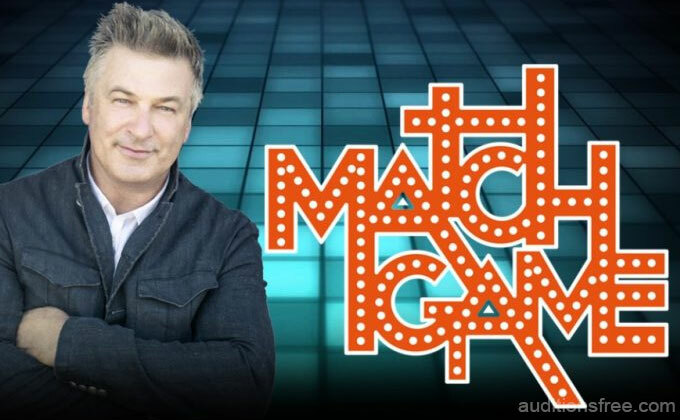 See Casting Call for ABC “Match Game” Season 2, Open Call in Chicago Announced for information about the Chicago event and how to apply in other areas of the country. SALT LAKE CITY, Utah (ABC4 Utah) If you’ve ever dreamed of being a star, we’re helping you get your chance. ABC’s Match Game is holding an open casting call in the Good4Utah studio Saturday. All you have to do is show up between 10 a.m. and 2 p.m. and give it your all. You could end up on Match Game Season 2. Keep in mind you have to be a legal U.S. resident and at least 21 years old to try out. Please the the casting graphic below for the details.